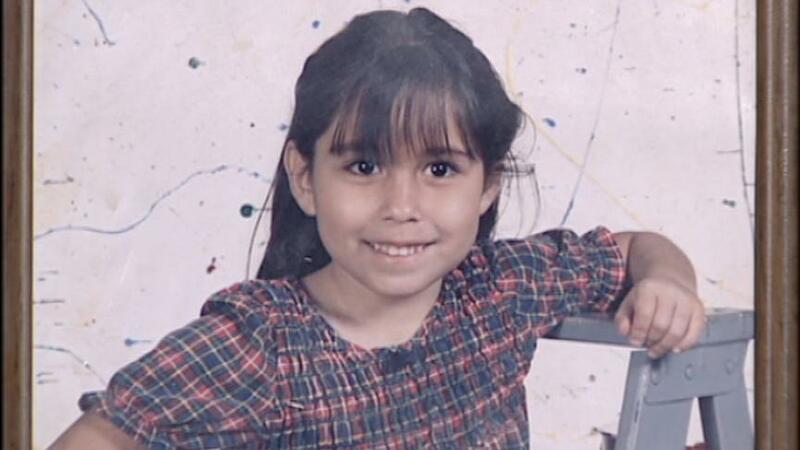 On August 13, 1995 in Salt Lake City, Utah, 6 year old Rosie Tapia was kidnapped from her bedroom at the Hartland Apartments. Her body was discovered hours later in a nearby canal. Her murderer has never been caught.